Designated as UNS N08825 or DIN W.Nr. 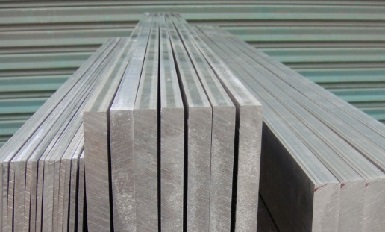 2.4858, Incoloy 825 (also known as “Alloy 825”) is an iron-nickel-chromium alloy with additions of molybdenum, cooper and titanium. The molybdenum addition improves its resistance to pitting corrosion in aqueous corrosion application while copper content bestows resistance to sulfuric acid. 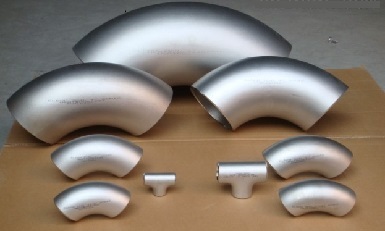 Titanium is added for stabilization. The Alloy 825 has excellent resistance to both reducing and oxidizing acids, to stress-corrosion cracking, and to localized attack such as pitting and crevice corrosion. 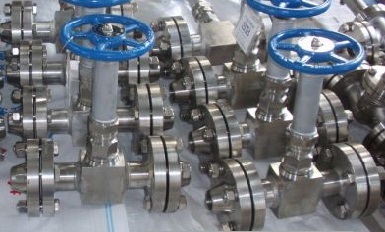 It is especially resistant to sulfuric and phosphoric acids. 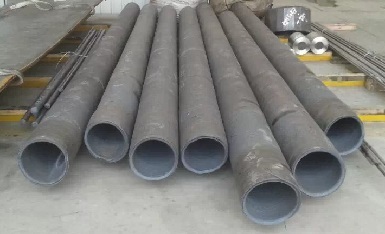 Incoloy 825 alloy is mainly used for chemical processing, petrochemical piping, pollution-control equipment, oil and gas well piping, nuclear fuel reprocessing, acid production, and pickling equipment. 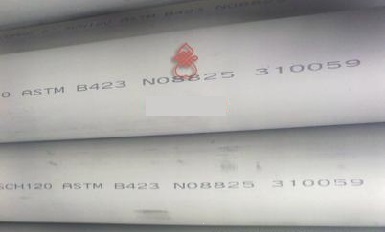 ASTM B423 UNS N08825, Incoloy 825 seamless pipes. 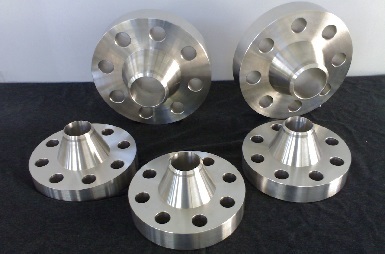 Incoloy 825 weld neck flanges 600# SCH80, manufactured to ASTM B564.